The law will officially take effect on July 1, 2018, making Vermont the ninth state to legalize marijuana for recreational use. 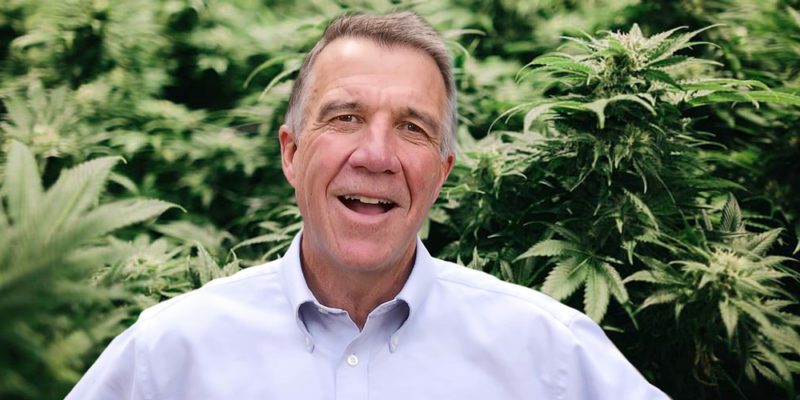 The Green Mountain State just got a little greener today as Vermont officially legalized the recreational use of marijuana. It’s the first state to do so by passing a bill in the state legislature rather than at the polls. 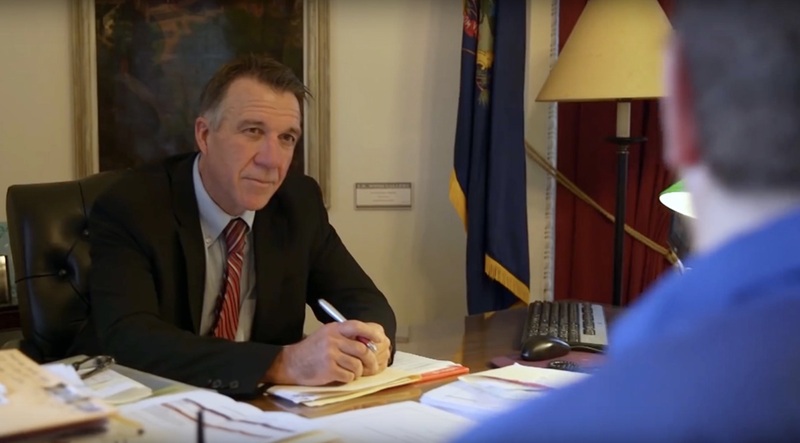 Governor Phil Scott signed the bill on Monday (Jan 22.). Vermont is also the first state to legalize recreational marijuana without permitting commercial sales. Under the bill, adults over the age of 21 are allowed to possess up to an ounce of marijuana and grow up to two mature plants for personal use at home. A statewide poll conducted by VPR found that 55 percent of the Green Mountain State supports legalization. Last year, lawmakers introduced another version of the legalization bill which included the option for retail sales but it had to be amended after it failed to gain support from the Governor’s office. The State’s House and Senate both approved the earlier bill. The law will officially take effect on July 1, 2018, making Vermont the ninth state to legalize marijuana for recreational use. Eight states, and the District of Columbia, have legalized recreational use through ballot measures voted on directly by their citizens. In Vermont, the option for a public referendum on the issue did not exist as it is one of 23 states that does not allow for ballot initiatives. This leaves issues like legalization exclusively in the hands of the state’s government. 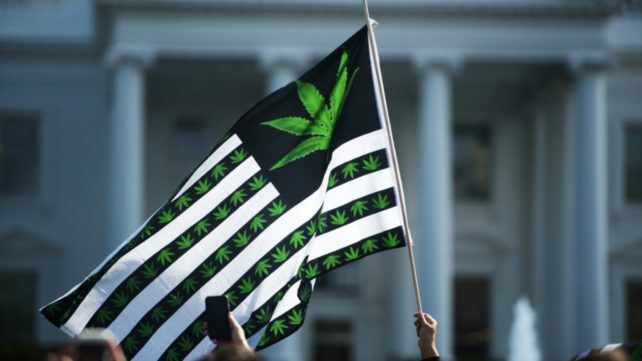 Three other states are currently considering legislation which would legalize recreational use including New Hampshire, New Jersey and New York. New Hampshire also does not plan to allow for recreational sales. 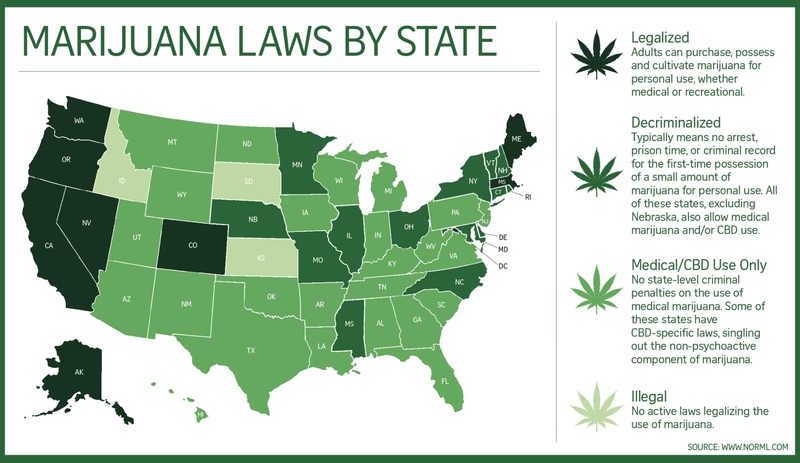 All these states, located in the same region, signal a legalization trend in the Northeastern part of the United States. Many thanks to our friends from Herb.co for the info and pics. One Love!